Few things in life are better than a special event with your favorite indulgences. 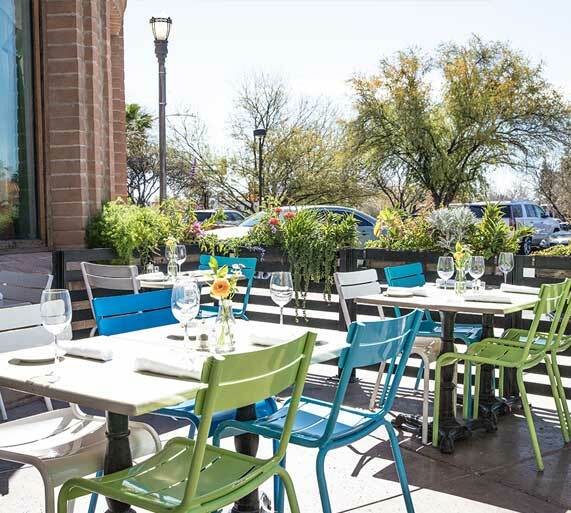 Choose from three trendy yet comfortable spaces including our spacious main dining room, cozy back patio, and al fresco bar patio. From our abundant wine collection to our flavorful burger selection, we have everything you need to make your event both special and flavorful. 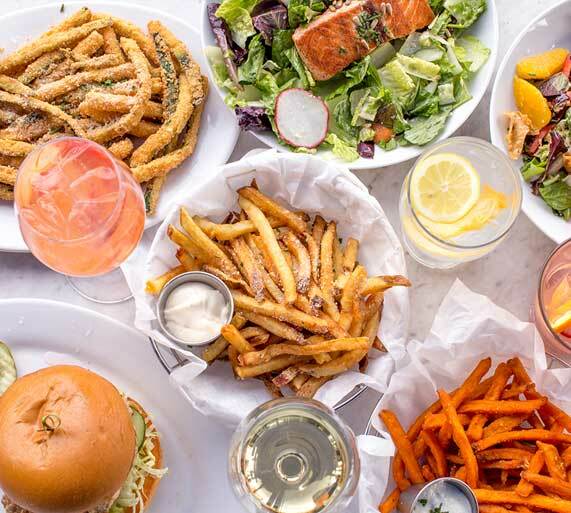 So, kick back, relax, and indulge in every zinfull moment at the best burger restaurant in Tucson, Zinburger.